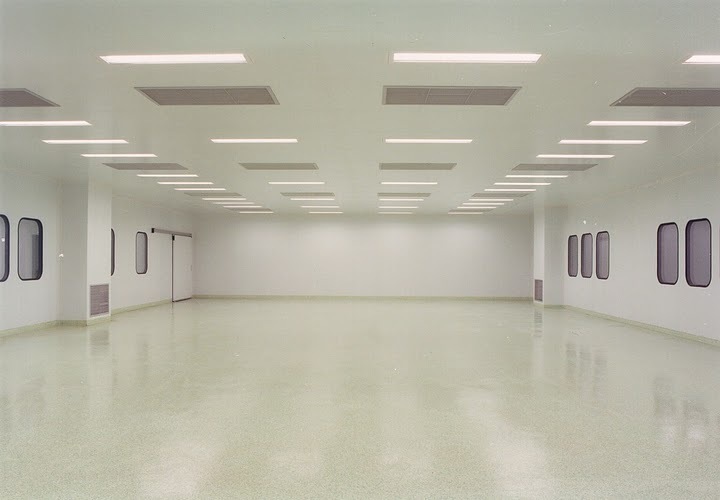 With the industry's largest selection of cleanroom wall systems, PortaFab can satisfy the requirements for any application with a cost effective solution. Designed for applications from Class 100,000 to Class 10 environments, the S3000, P2000, and PM458 are designed to meet all the requirements of a new or existing project while providing an effective alternative to conventional construction. The CleanLine Series provides complete flexibility with demountable walls allowing panels to be modified or removed without disturbing adjacent wall panels or the ceiling. All systems use similar components so the aesthetics are consistent throughout and both can be easily integrated with existing modular wall systems. 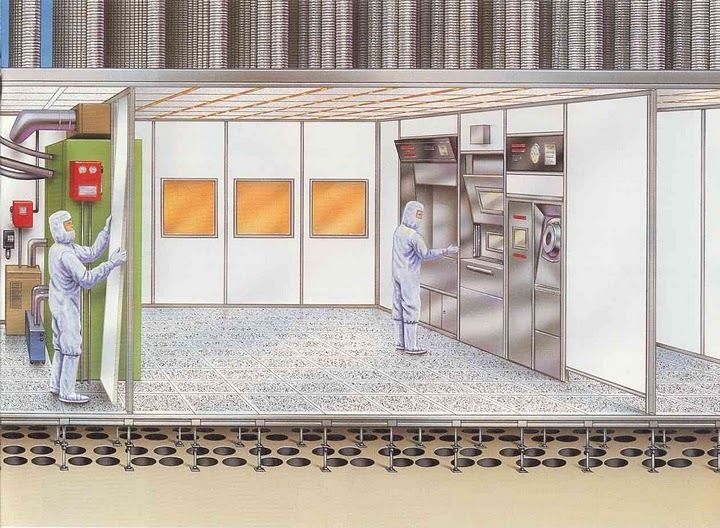 Cleanwalls are typically used for general purpose applications like laboratories, pharmaceutical packaging rooms, machinery and equipment enclosures, paint booths, and other areas requiring a controlled environment. 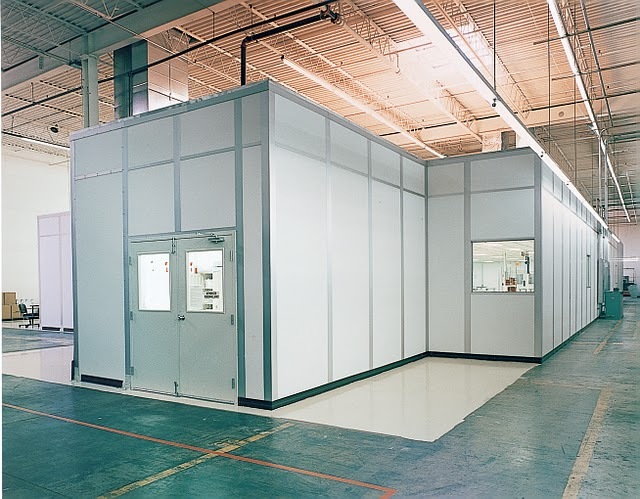 FabLine walls provide a solution for cleanfab and cleanroom applications up to a sub-Class 1 environment. Available as: Framed Systems, Batten Systems, and Furring Systems. All three are designed to meet all the requirements of a new or existing project. They provide an effective alternative to conventional construction by reducing costs, mess, and time delays. FabLine wall systems offer complete flexibility with non-progressive construction allowing wall panels to be modified or removed without disturbing adjacent wall panels or the ceiling. All systems are gasketed and utilize the same or similar components so that each system can be easily integrated with existing modular walls. FabLine walls are typically used in the microelectronics industry where extensive bulkheading is required because its unique design simplifies tool installations. Common applications include semiconductor and wafer fabrication, lithography rooms, and assembly areas for flat panel displays, disk drives, ink jet cartridges, lasers, integrated circuits, and photonics. PharmaWalls were designed specifically for biomedical and pharmaceutical applications. This system features a monolithic wall surface with no open seams or joints. All connections are bonded to provide an easy-to-clean surface with no areas for microorganisms to live. Common applications for PharmaWalls include pharmaceutical facilities, disease research labs, vaccine manufacturing operations, and aseptic rooms.